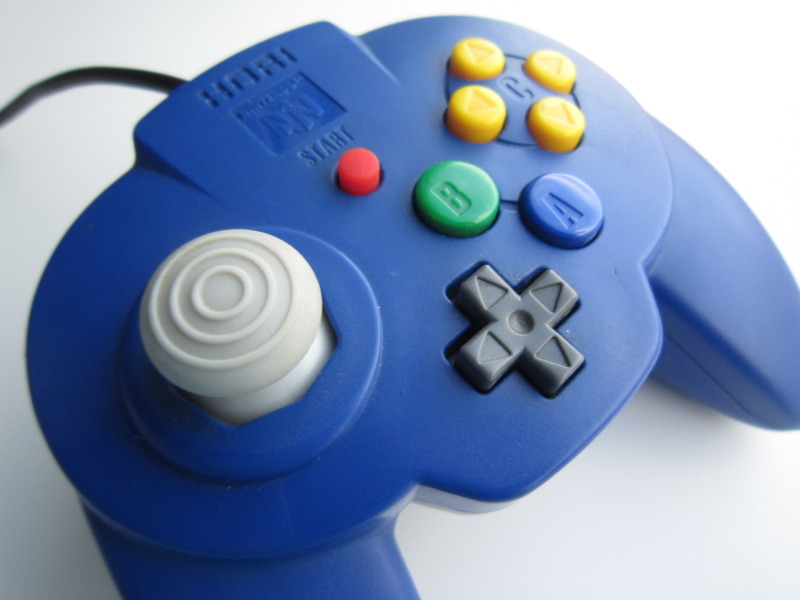 Nintendo 64 and Gamecube controllers are excellent controllers which are quite appropriate for many PC games. 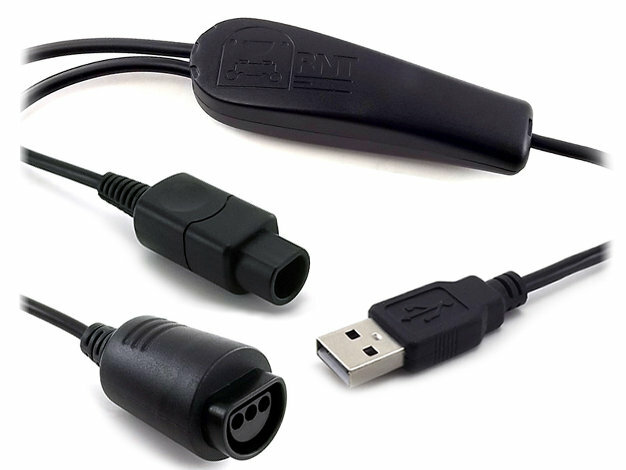 With this adapter, it's possible to use a N64 or Gamecube controller on a PC equipped with an USB port. 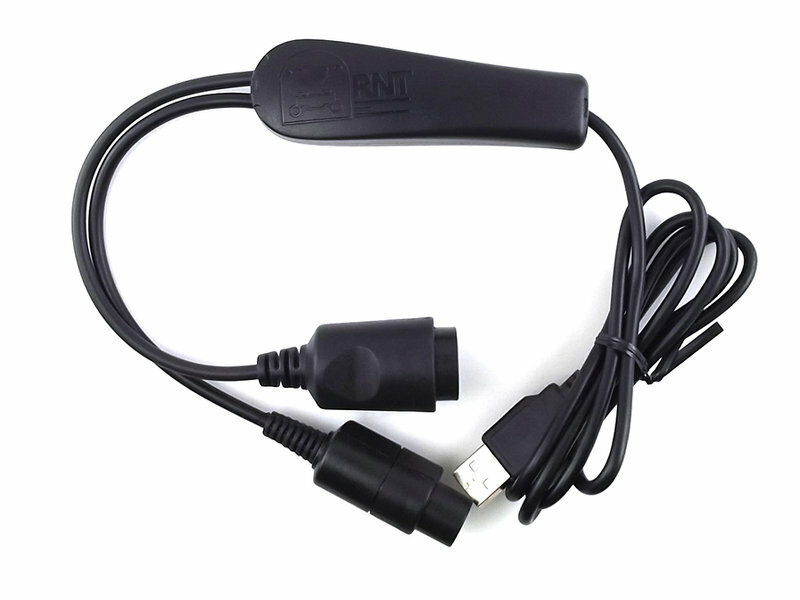 For multiplayer games, many adapters can be used at the same time. The firmware auto-detects which type of controller (Gc or N64) is connected. On the PC side, no custom drivers are needed. It works fine with Windows (2K/XP/Win7/Win8 32&64 bit), Linux and MacOS X. It should also work with other operating systems supporting USB and HID joysticks (and HID keyboards to use the Gamecube keyboard). Vibration only tested on Windows with project64 and dolphin. 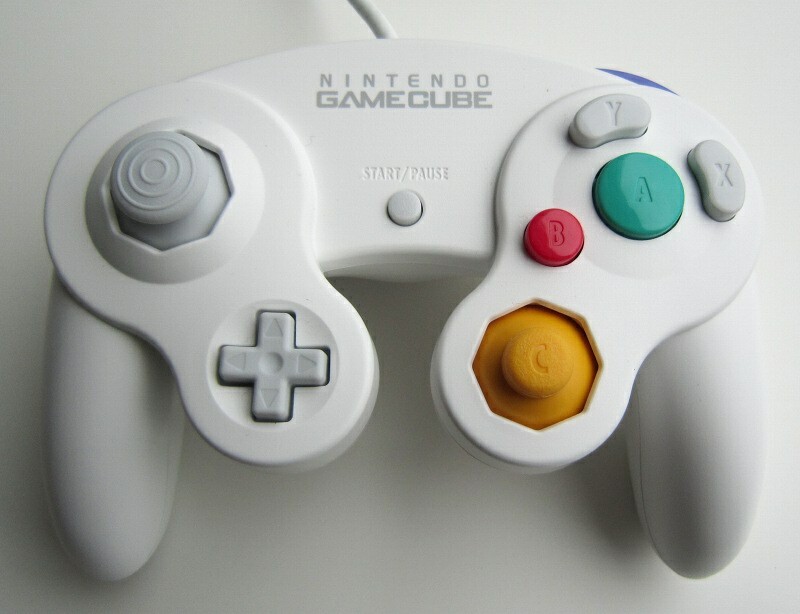 Both parts of the gamecube keyboard are supported, but only one at a time. Two adapters are needed to use the joystick and keyboard simultaneously. Those adapters are built using our own Gamecube/N64 Controller to USB adapter circuit. Adapter color and cable length are subject to change.